New analysis from the U.S. Census Bureau data from 2017 reveals Flint is the poorest city in the U.S. of its size, and that more than half of the city’s child residents are living in poverty, according to a September 17, 2018 article by Zahra Ahmad. The article notes that Flint’s population has declined since 2010. The number of children in poverty in Flint decreased from 2016-2017 but the percentage of children in families below the poverty line increased by two percentage points. 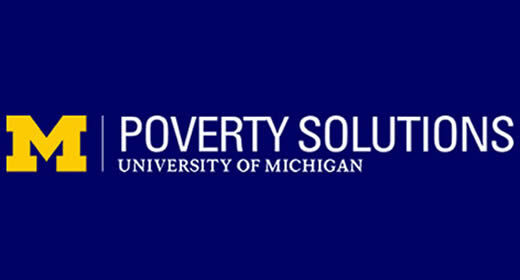 Joshua Rivera, (MPP ’17) data and policy advisor for the University of Michigan’s Poverty Solutions initiative, contextualized this data for MLive, explaining “As Flint's population gets smaller, the people who remain are facing more difficulties. We know those who stay may be poorer so there are more kids that are poor."